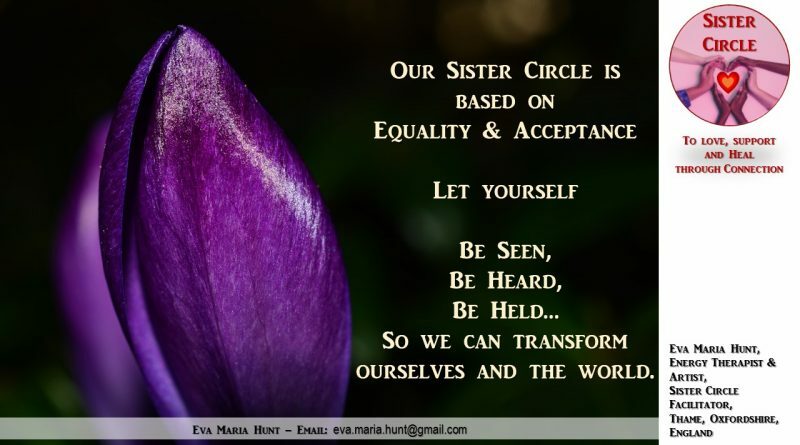 I am very excited to invite you to a special opportunity, a Sister Circle on the New Moon activating our Global Sacred Sisterhood. My vision is to live in the world, where women can express truly and freely who they are. 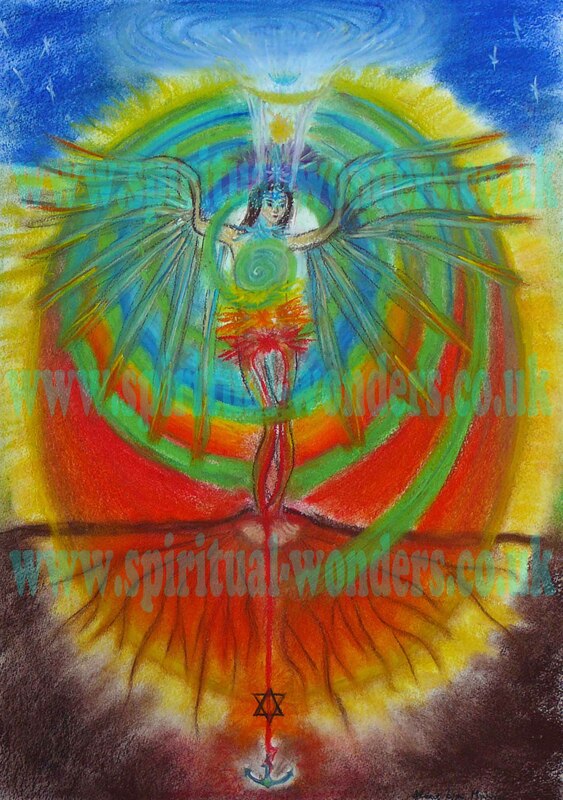 They can openly use their INTUITION and heartfelt LOVE to live a deeply SOULFUL LIFE. In the Universe everything is aiming towards balance. However most of us were brought up to learn TO FIT IN to this harsh world, overpowered by masculine energies, regardless of our own qualities. The world so desperately is in need of more love, understanding, gentleness…, a TRANSFORMATION brought by the raise of feminine values to achieve BALANCE & PEACE. So we need a BALANCE OF MASCULINE & FEMININE ENERGIES inside of us to start with, which will be reflected into the outside world through our conscious choices. This is our calling to be seen and heard… to love, support and heal through connection. I have designed a circle for women who are currently experiencing emotional overwhelm, feeling like not being seen or heard by others and desiring to transform their wounds, comparison, judgement, competition, jealousy, and mistrust into UNITY, RESPECT, SUPPORT and INSPIRATION. Please join us for an evening spent with like-minded and like-hearted women to deeply connect from our hearts to the Divine Feminine to find HEALING, GUIDANCE and SUPPORT in one another through SHARING and GUIDED MEDITATION. I am guiding a circle on 8th March 2017, on International Women’s Day, when thousands of women will be gathering locally in circles around the world to connect, uplift, and transform together. Helping women to connect with their intuition and move forward with confidence to become who they really are.